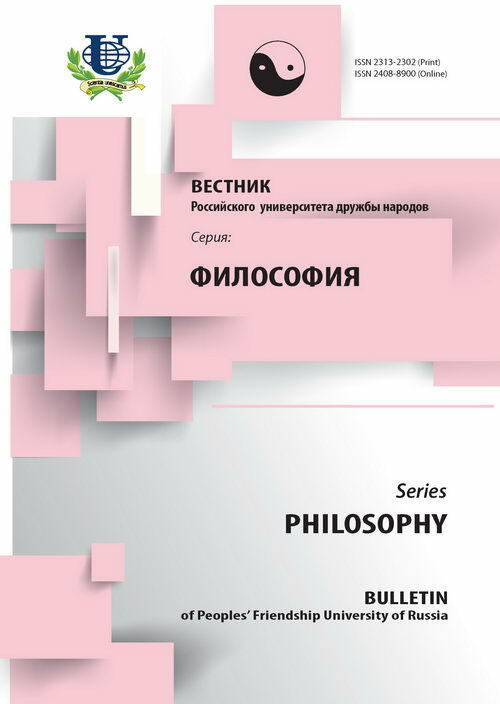 The article analysis current views of notion, essence and structure of practical ethics. 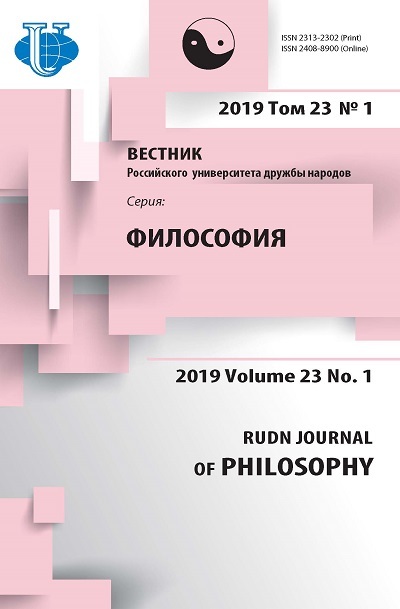 main categories and problems of practical ethics and its correlation with general theory The article also considers of moral. ethics, practical ethics, work ethics, professional ethics, ethics of science, bioethics, environmental ethics.